Each client represents for the Cagis team a mission, which finds its natural fulfillment in the satisfaction of the original wish, transformed by the knowledge and expertise of our designers into unique solutions. Owning a winter-garden, a gazebo, a furnishing element designed and made by Cagis, denotes personality in choices, freedom of ideas and a natural inclination to stand out. 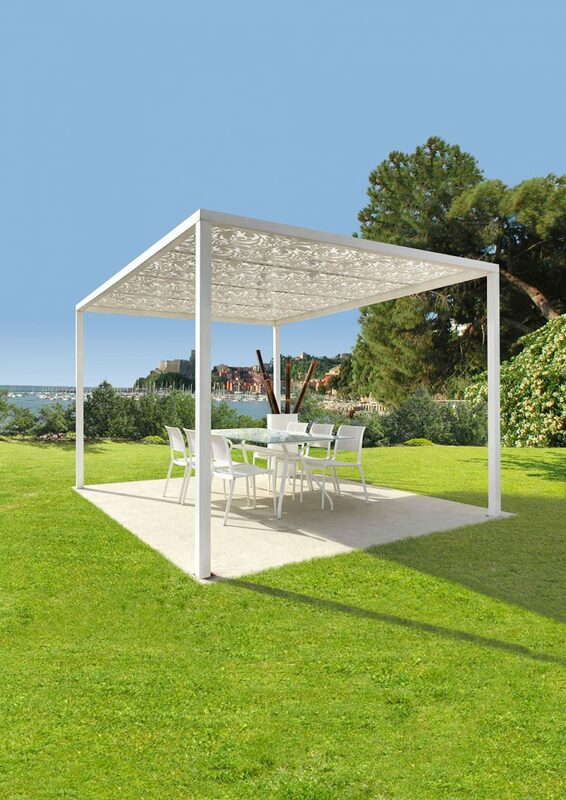 Design Collection is the collection by CAGIS with gazebo and steel structures from standard sizes, suitable to be placed in public and private contexts, such as hotels, villas, beaches and pools. Modules allow you to furnish quickly the available space, creating suggestive and stylish settings. The collection includes various accessories where stands out "Dondolò", an important swing, prestigious and unique in its forms. 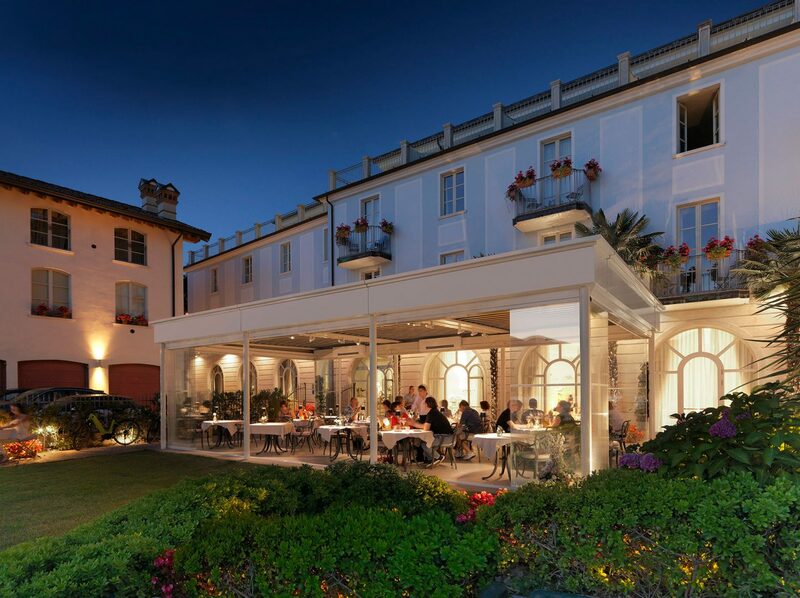 A real cameo, designed and intended for exclusive and charming locations. The Design Collection is the result of over 25 years of experience in custom-made products. CAGIS Tailor Made is our personalized proposal for Luxury environments: unique and exclusive. Like a tailored suit, the customized project comes up from a vision. Tailor Made is the expression of an elegant and fascinating world, translated into high-level workmanship, where craftsmanship is exclusivity, harmony of shapes and refined beauty. *I have read and acknowledged the information regarding the protection of personal data.